Paracombe Cabernet Sauvignon is a single vineyard wine with grapes harvested exclusively from the Paul and Kathy Drogemullers vineyard from Cabernet vines planted in 1992. The fruit was harvested early to mid-April, fermented in small open tanks and hand plunged. Once pressed the wine was left to mature in French Oak 18 months. 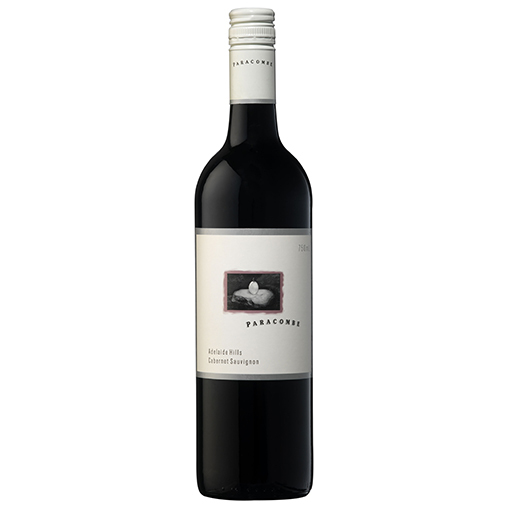 Paracombe Cabernet Sauvignon presents deep, colour in the glass with rich, full fruit flavour. The bouquet has a delicious mix of aromas including cherries, blackcurrant and spicy notes. The palate backs up with generous, juicy flavour. Enjoy ripe currants and berries textured with hints of fine, spicy tannins with a leisurely, long, finish. Drinking well now, this wine promises to reward further still with age. A smooth, silky wine sure to put a smile on your face. SKU: A2002. Category: Museum range.